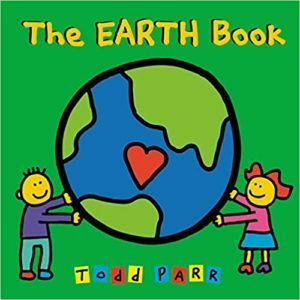 Teaching kids to respect the Earth and do their share in being environmentally sound is so important. 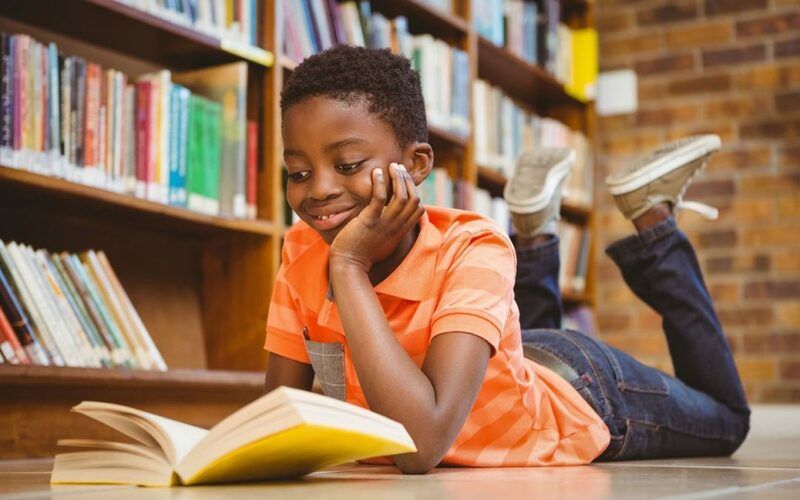 There are many ways kids can practice being “green.” It is smart to start teaching kids at a young age how they can be eco-friendly. Every person’s habits make a difference, and as a whole, we can protect the world we live in. 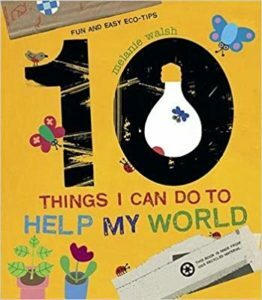 Here are four fantastic books that have an eco-friendly theme, teaching kids why their actions have an impact. This book provides numerous examples of how we can protect the environment. The pictures are powerful and the tips are so timely. Plus, the book itself is printed with recycled materials. Recycling is a must-do these days, with so much waste destroying the planet. 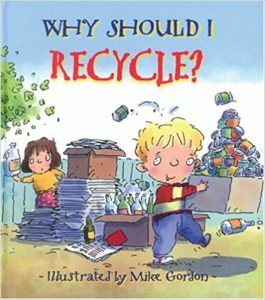 This book is a no-brainer when it comes to explaining the importance of recycling to children. 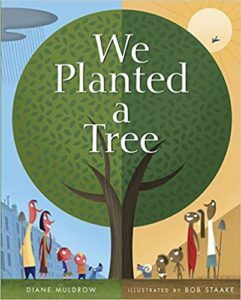 Two families from different sides of the world plant trees to embrace the Earth and provide cleaner air. Kids will be intrigued by this book’s message and become interested in planting a tree as well, to do their part in protecting the environment. When kids want lots of options to choose from, this book gives them the perfect 10. There are plenty of things we can do to make a dent, so start with one and do all 10! Is there an eco-friendly book you read to your child? Please share the title with the AMC community. For more information like this, please come back to visit All My Children’s blogs regularly.